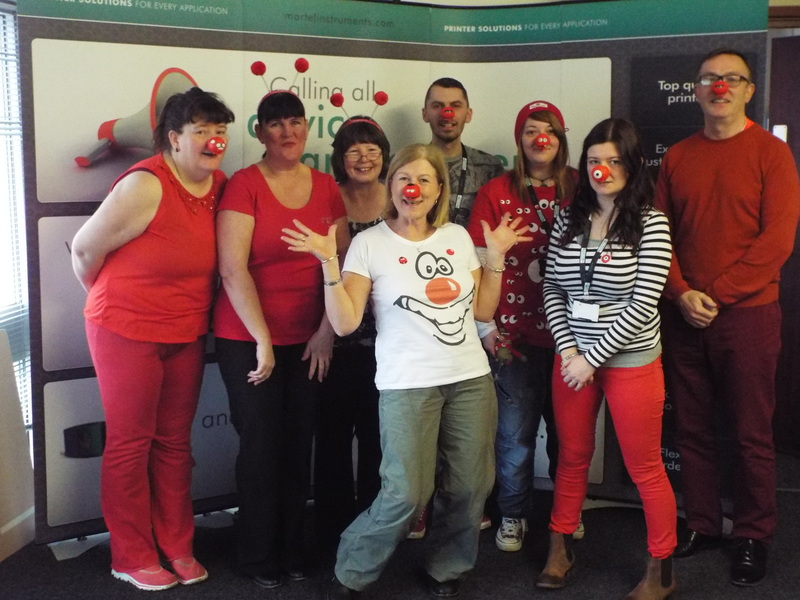 On Friday at Martel we were wearing red all in the aid of BBC’s Red nose day AKA Comic Relief! Even our printers got involved! 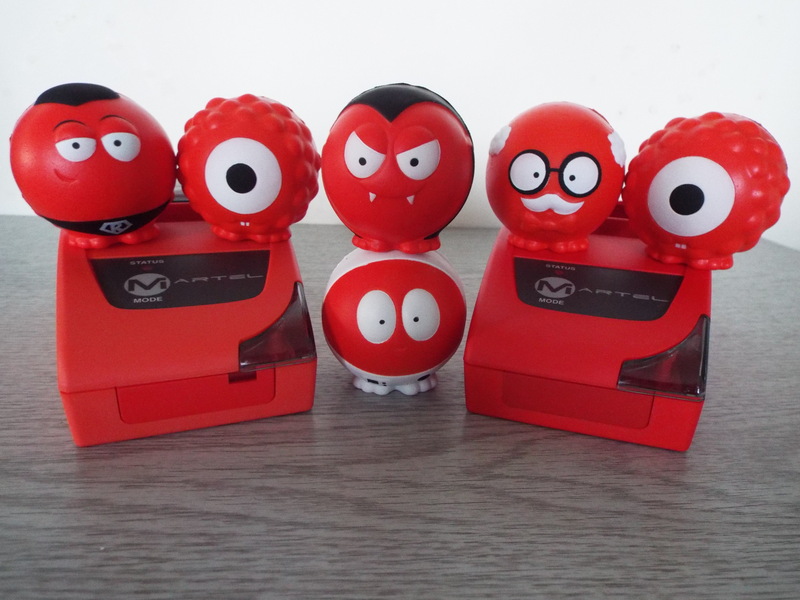 Our sales team who are currently in the middle of our #MadMarch around the United States managed to get into the Red Nose day spirit too! 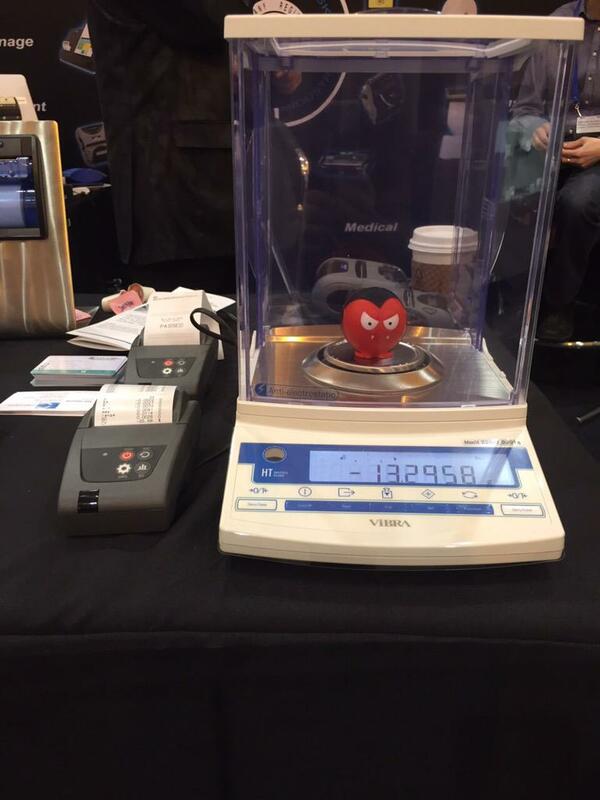 Here is a red nose making an appearance at Pittcon, next to our brand new statistical printer! We managed to raise a very impressive £66 With all money going to help disadvantaged people across the UK and in Africa.